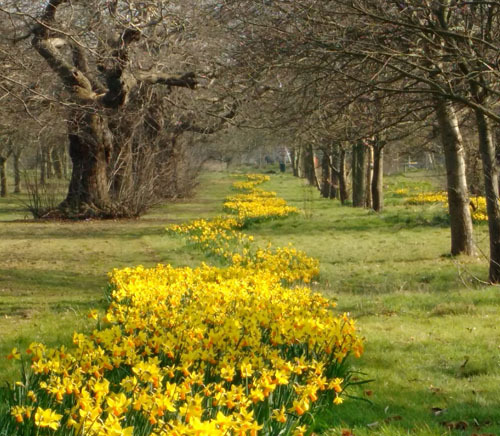 Welcome To Ennis-Webb & Co.
OK – so the weather in February and March may not be so great but we are moving towards, longer days, spring flowers and those lovely, cool sunny English days. Time to ‘spring clean’ not only our homes but getting finances and affairs in order generally. For example - is my Will up to date? is it worth just getting my Will out and having a look at it? The answer – is yes – Wills should be reviewed every couple of years to check that they meet your needs. Please come and talk to us – we’d love to help you with this. Also, as part of the ‘tidy up’ process do you or a family member need a Power of Attorney ? this enables someone to handle your affairs if you are incapacitated – something to think about. If you need more information please contact us. Oh yes, and thoughts turn to lovely warm summer holidays. We believe that our expertise and experience and the fact that we specialise in Wills, Probate, Trusts and Tax make us uniquely placed to help our clients. © 2019 • Ennis-Webb & Co. is authorised and regulated by the Solicitors Regulation Authority (Regulation Number 540733) and Fiona Lisa Ennis-Webb is a recognised sole practitioner. >Privacy & Policies.